Ruudt Peters (b. 1950) is a pioneering conceptual jewellery artist who challenges traditional definitions of adornment by pushing the boundaries of context, wearability, material and presentation. On the occasion of his retrospective exhibition he gives a first complete overview of his forty four-year oeuvre. All series of his work are comprehensively presented in texts and photographs of objects and portraits. Many previously unpublished views of installations and exhibitions as well as numerous drawings and sketches enhance the review, all complemented by video clips that can be accessed via QR codes, which provide the reader with short movies featuring background information about Peters’s work, those who wear his pieces and the art of jewellery. 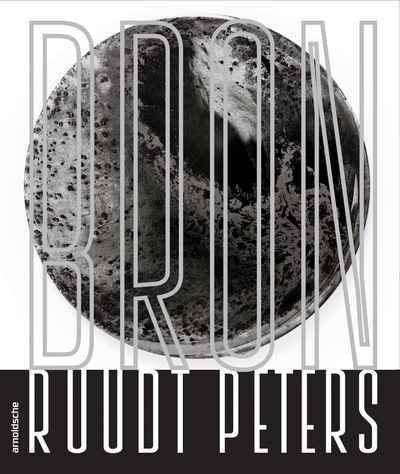 The last chapter of the catalogue will be dedicated to Peters’s latest, hitherto unpublished series.